Protect your head and face from the sun while you work. 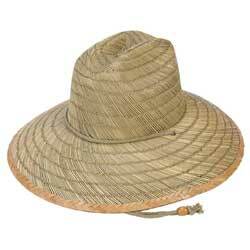 We carry a variety of straw hats. Men's straw hats & Women's straw hats.